Find Nina Savill Jewelry at the incredible BKB DESIGN in Palm Springs! 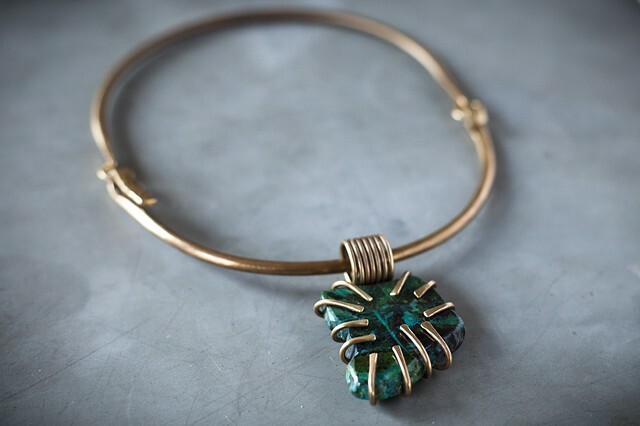 Treehaus in Atwater Village now carries Nina Savill Jewelry! ...little rings, little studs and bronze bangles! The 2013 feature on DAILY CANDY !! !